Very popular Robert Perry design that can only mean world cruising at it's finest! 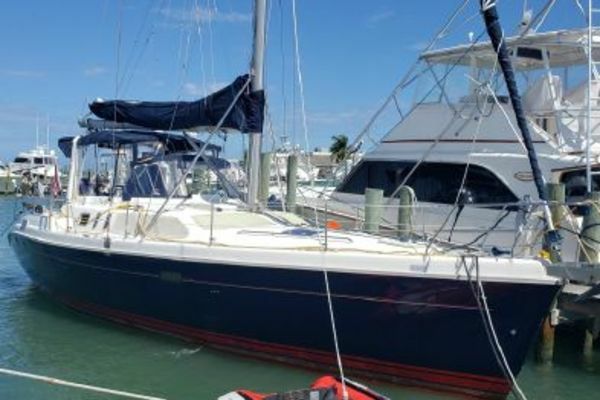 United Yacht Sales New Jersey would love to guide you through a personal showing of this 48' Tayana Decksaloon 2019. This yacht for sale is located in San Diego, California. For pricing details or a showing please contact us by filling out the form on this page and we will get back to you shortly! The interior is customized to accommodate your lifestyle. She can be outfitted with either two or three sleeping cabins. She can reflect your own special panache and be your personal get-away. This Tayana can be designed to the owner's satisfaction with many optional choices.